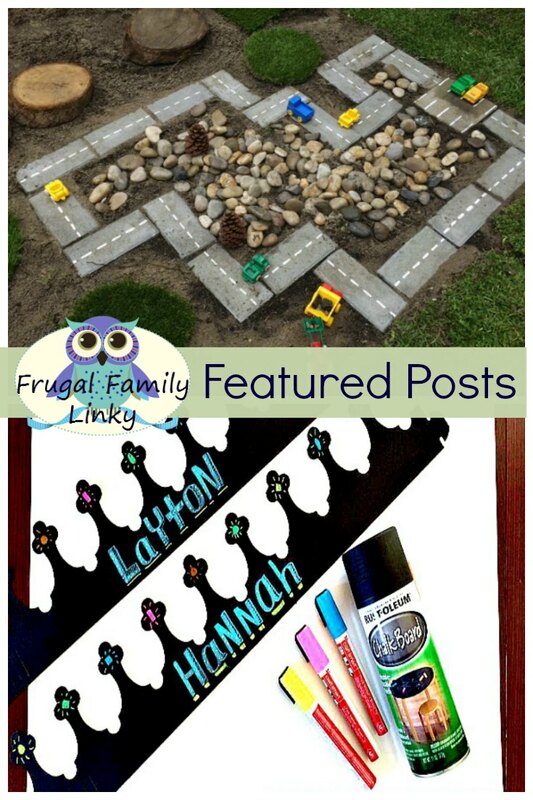 An Idea on Tuesday shared an awesome DIY Outdoor Car Track that I really want to make for my backyard! Mosswood Connections made really cute Chalkboard Crowns for handwriting practice. Thanks for hosting... I've never linked up here before!